The Specialty Equipment Market Association (SEMA) Show is considered to be the premier automotive specialty products trade event in the world and it is usually held every November at the Las Vegas Convention Centre. 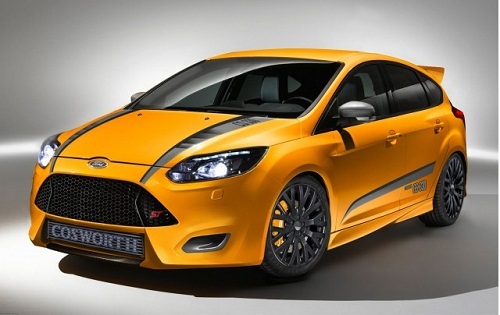 Many companies dealing with automotive related products will bring their wares to the show and this year, Ford will showcase five 2013 Focus ST concepts for the above mentioned event. Cars displayed during SEMA events are known to be rather �showy.� They are usually modified in an extravagant and aesthetically pleasing manner. The five Focus ST cars are done in the same way and let�s take a look at the first one (top most image) which is built by Tanner Foust Racing. X Games champion and also world record holder, Tanner Foust, will build a car that is capable of dealing with the tough routines of a circuit track but also be comfortable enough as a daily drive. The red, grey and black car will receive several performance upgrades such as an improved air intake unit, a MagnaFlow exhaust system and a fully adjustable suspension system. The car will also get a specially designed custom bodykit. 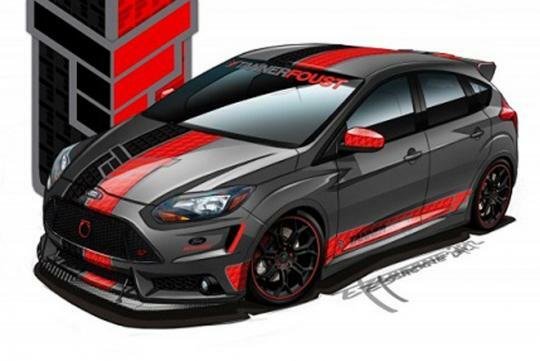 Californian auto-tuners, Bojix Design, will bring a sleek looking Focus ST that is said to be influenced by European design cues. Smooth and expressive bodylines and eye-catching body paint will definitely turn heads at the show. The car will also get a bigger brake kit and coilovers to add more grip to it. 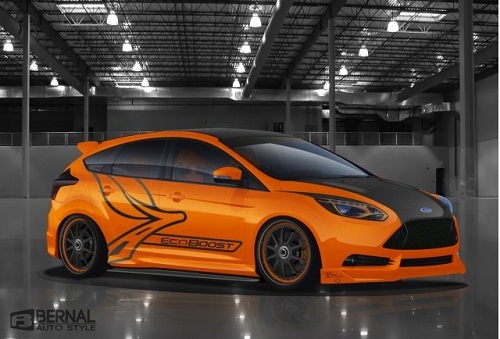 M&J Enterprises has built a Focus ST that shows the car�s tuneable capabilities. The company has teamed up with Ford, Cosworth and Ford Racing to boost the car�s power by thirty percent and torque by almost twenty percent. Engine and suspension by Ford Racing and wheels and tyres specified by Cosworth will give the car a power output of around 330bhp. 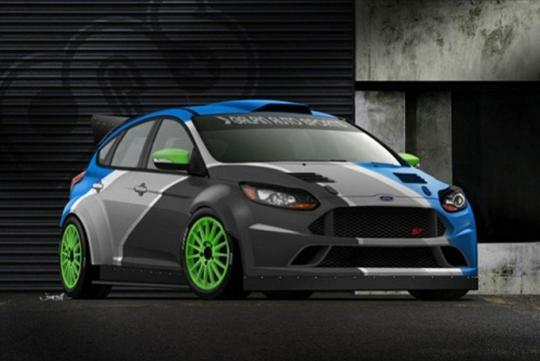 Galpin Auto Sports work on the Focus ST is said to be rally inspired (second image from top). With an interesting and colourful paint scheme, the car�s power and handling dynamics are improved with a coilover kit, bigger brakes, a methanol injection system and a rally-ready bodykit. Lastly, the offering by Steeda Autosports combines performance and also Euro-inspired styling. 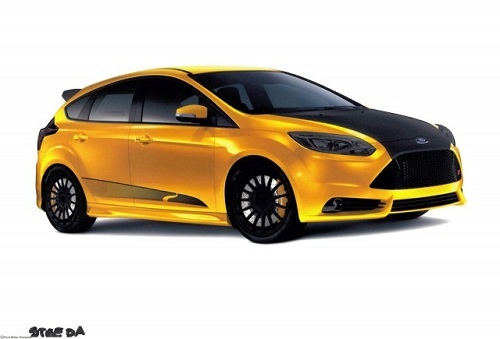 The Steeda Focus ST offers performance upgrades for power junkies, regardless on the track or street. To cope with all those extra power, Steeda will also add Brembo brakes, 19 inch wheels and tyres and the company�s own G-Trac suspension kit.